Banks need to embrace the fintech revolution to fend off disruption and power business in motion. The data-powered bank must break down silos across business units — personal banking, credit cards, loyalty programs and more — to create a unified view of the customer. 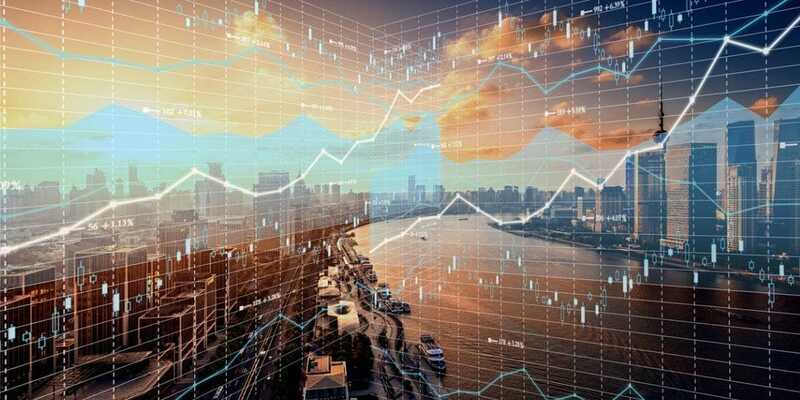 Banks must translate massive volumes of complex data streaming in at unparalleled speed into instant insights, using tools that provide streaming data analysis, visual foresight and streamlined machine learning. This requires that banks embrace new innovations such as accelerated parallel computing and graphics processing units (GPUs) to build a new foundation that not only helps them compete today, but also future-proofs against new disruptive technologies such as 5G, which will provide 1,000 times more data volume than 4G.